One of the major challenges in wastewater and sewage treatment plants is controlling the odors that are emitted. These plants are often located in residential areas and forced to adhere to strict codes and regulations. These odors are caused by gases such as hydrogen sulfide and ammonia. 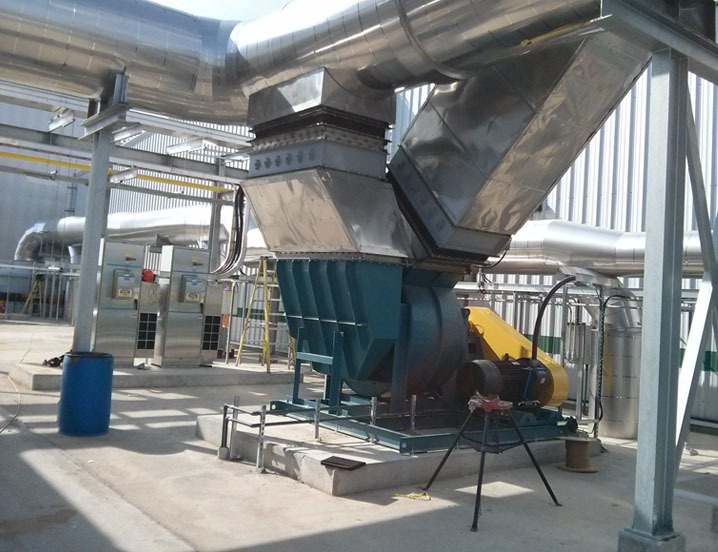 To reduce odor emissions a variety of systems have been found effective, such as thermal oxidation, chemical scrubbers and biofilters. The fan requirements in these processes are similar in that they require special alloys, coatings or fiberglass construction.